Forestry is one of the main topics of UN climate talks (COP16) in Cancun, Mexico. Despite the fact that forests play an important role as carbon sinks, not all of their services are accepted in the climate mechanisms. The fact that not only the tropical but also boreal forests are eligible for consideration in international climate process was discussed at a side event organised and held at COP16 by the Center for Environmental Innovations with participation of representatives of the official Russian delegation. It shall be generally known that Russia, whose territory hosts 23% of the world's forests, is the real lungs of the planet. 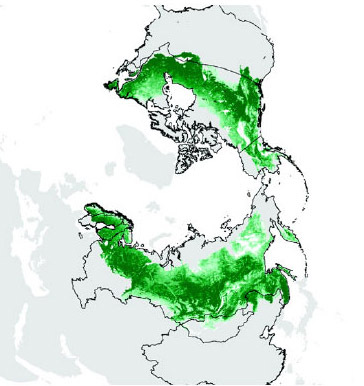 However, Russian boreal forests have no proper global appreciation. UN climate negotiation process accounts only for rain forests. Namely deforestation in tropics has become a symbol of climate threats. Rain forests are the bulk of the funding, which is in fact the financing of developing countries to help activities for prevention of deforestation. "We hope that the theme of the boreal forest will not disappear from the negotiations. - Said Georgy Safonov, Center for Environmental Innovations. - If the global community does not pay attention to the subject, the damage will be incurred globally, not only to Russia: without proper support, in 40-50 years Russia's forests will become a source of emissions instead of a carbon sink." Adequate account of forests is one of two main conditions for Russia's participation in future climate agreements. This was a part of the statement by the President of the Russian Federation last year in Copenhagen. Meanwhile, the current international practice includes the quotas for forests set-off no more than 33 million tons of carbon per year. Russian forests absorb much more, 300 to 500 million tons, but this ecosystem service remains unrecognized internationally. Unfortunately, there are no other supporters to promote the roel of boreal forest in Russia. The U.S. also have very considerable forest carbon sink, but they are outside of the Kyoto Protocol negotiation field. Circumstances are such that Russia has to play the forest card alone. 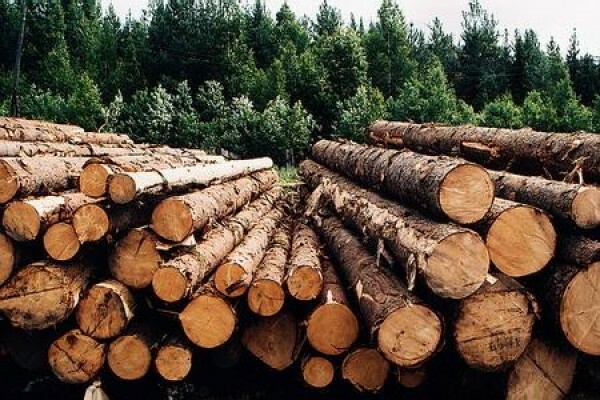 According to the Russian party at the UN negotiations, if in the near future the boreal forest projects do not get the possibility to receive investments, the loss can be devastating for the planet's climate. Lack of support is especially important for the Russian regions: the current structure of the forestry gives them responsibility only without funding. In practice, none of the forest projects can now enter the rank of joint implementation projects. Representatives of Russian environmental NGOs are sure that CO2 absorption by forests is one the most important issues for Russia, which should be considered separately from the other country's commitments to reduce greenhouse gas emissions. Forestry projects should really have funding opportunities from domestic and international sources.